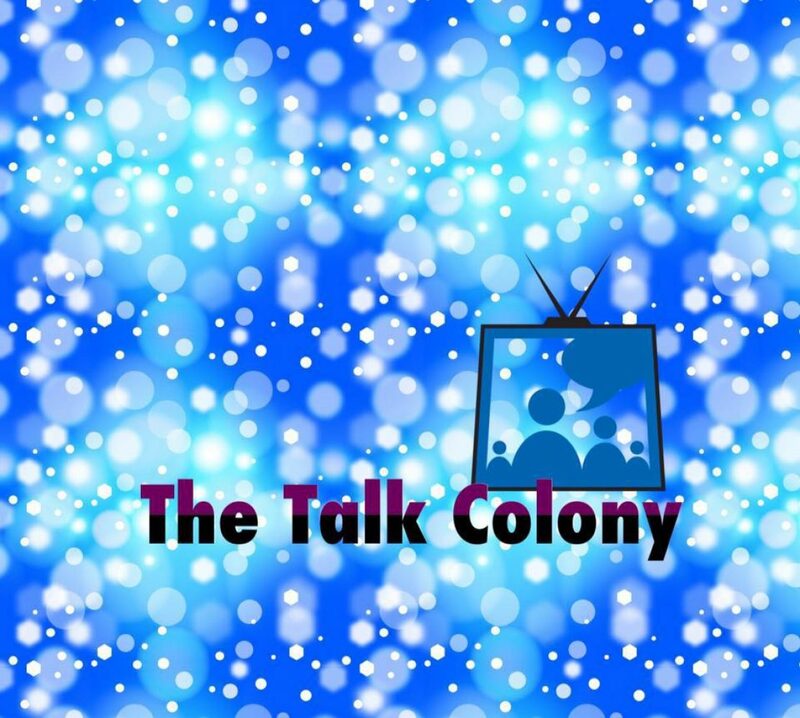 Talk Colony Podcast #29 brings you our discussion of whirlwind Colony episode 212 “Seppuku”. Tracey , Jay, and special guest Wendy of ColonyInvasion.com bring you lots of discussion and theorizing on the latest episode of Colony. And don’t forget our usual segment! And our latest segment “Jay’s mystery questions”! We brace ourselves for the finale, wait desperately for a Colony season 3 announcement, and look forward to seeing you in the Twitterverse this Thursday! Talk Colony Podcast #27 brings you our discussion of exciting Colony episode 211 “Lost Boy”. We also enjoyed some live listener feedback on the podcast tonight thanks to super fans Nancy, Monica, and Pete! Talk Colony Podcast #26 brings you our discussion of exciting Colony episode 210 “The Garden of Beasts”. We receive some great “Buzz From The Bloc” from Colony cast member Amanda Righetti. Her portrayal of Maddie Kenner had fans on the edge of their seats this week wondering if Maddie would indeed “sell out” her sister Katie. Jay reports statistics on the awesome #ColonyChat Twitter party recently hosted by ColonyInvasion.com. We are also joined by superfan Michelle who gives extra insight for our regular segments. Did you catch our recent interview with Bram actor Alex Neustaedter? You do not want to miss the insights Alex shared. And his responses for our game “Snyder or Will” are hilarious! Talk Colony Podcast #24 brings you our discussion of exciting Colony episode 209 “Tamam Shud”. Jay updates us on the #RenewColonyNow campaign – keep Tweeting! And follow deadline.com for any breaking news on renewal! Tracey makes a plea to Tory Kittles to be a guest on the podcast – spread the word! Don’t forget to check out our recent interviews with Isabella Crovetti (Gracie), Erin Way (Lindsey), and Jacob Buster (Charlie). And watch for a new interview coming this week! The latest episode of the Talk Colony Podcast is all about pivotal Colony episode 207 ‘Free Radicals’. Tracey has a confession to make and Jay fills us in on an upcoming giveaway that sounds awesome!